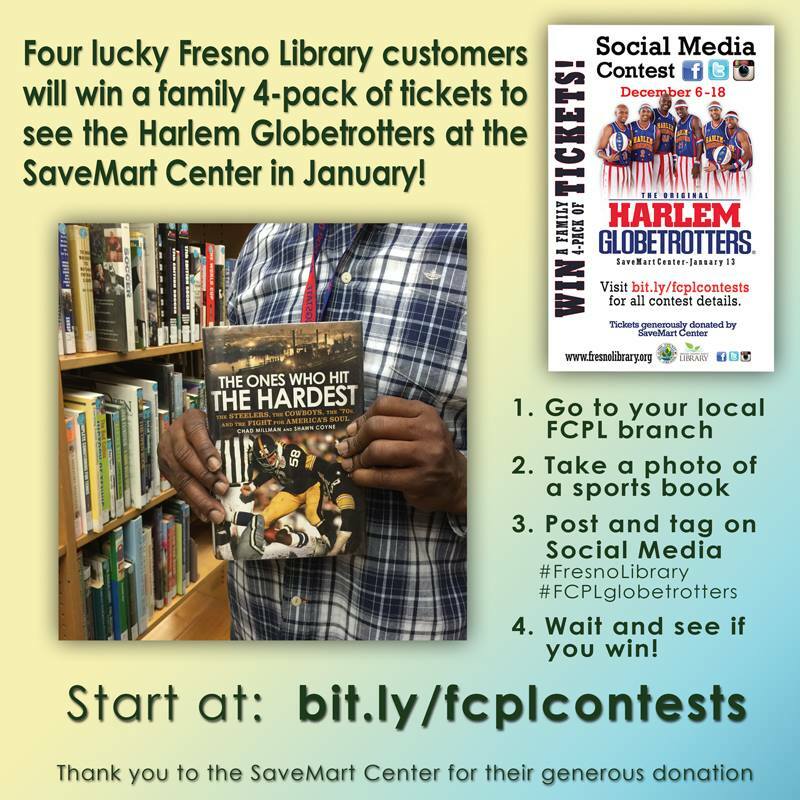 FCPL Kids: Win tickets to see the Harlem Globetrotters! Want to see the Harlem Globetrotters when they come to Fresno next year? 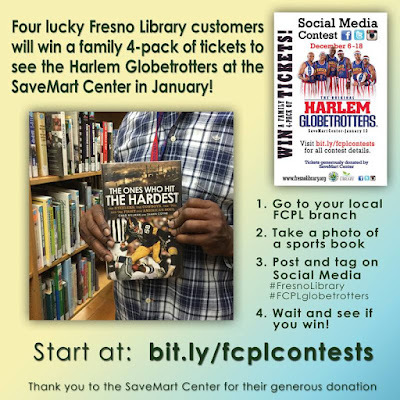 In case you've missed the buzz on social media, SaveMart Center has generously donated a few family 4-packs of tickets to the team’s January 13, 7 pm performance at SaveMart Center, and we’re giving them away! Entries close 11:59 PM this Sunday (12/18), so (if you haven't already done so) be sure to stop in at a branch and follow steps #2 through #4 for your chance to win. 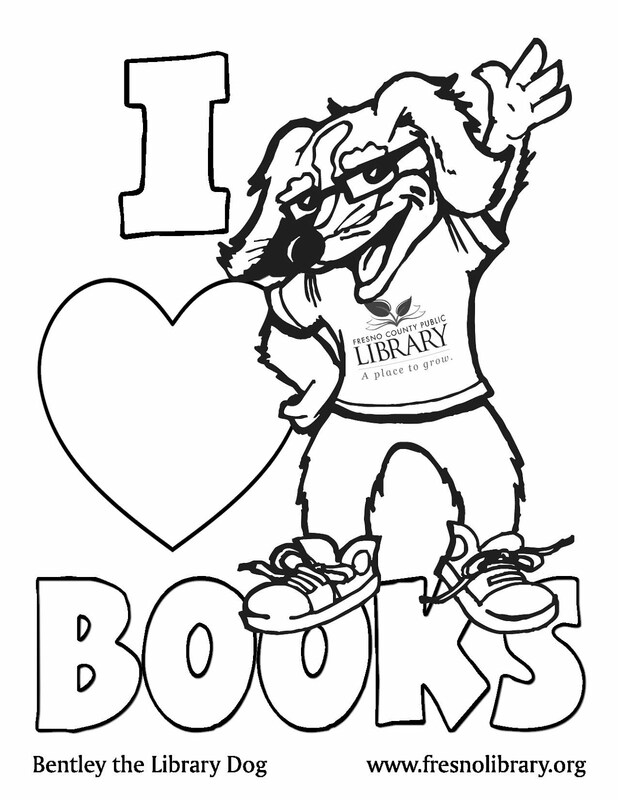 Please visit bit.ly/fcplcontests for full contest rules. Winners will be announced before December 24th.